The IP Code, International Protection Marking, IEC standard 60529, sometimes interpreted as Ingress Protection Marking, classifies and rates the degree of protection provided against intrusion (body parts such as hands and fingers), dust, accidental contact, and water by mechanical casings and electrical enclosures. It is published by the International Electrotechnical Commission (IEC). It helps to measurably understand the degree of water-proofing or water-resistance of devices. The second digit of the IP Code indicates the level of protection that the enclosure provides against harmful ingress of water. Sony started the ball rolling for high-end water resistant smartphones when it announced the Xperia Z back in 2013. Since then, almost all its top-of-the-range Xperia Android phones have been able to survive a dunking. The Xperia Z3 is the current flagship phone from Sony, and it scores highly on the ingress protection scale, attaining a rating of IP65/IP68. According to Sony, the reason it gets two ratings is because it complies with both the waterproofing standards. The Xperia Z3 Compact has the same IP rating, but comes with a smaller 4.6-inch, 720p screen. The Xperia Z3 is joined by the Xperia Z3V, a spin-off that’s exclusive to Verizon. 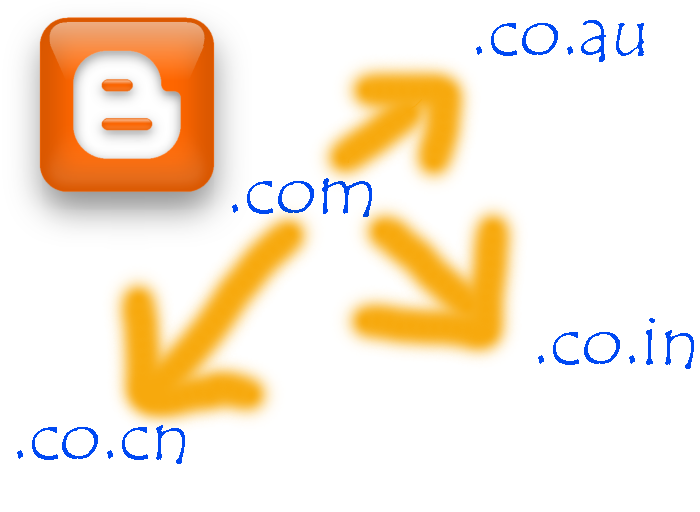 It has the same specifications, just operates on a different network. There are several older Sony options out there, and if you’re after a water resistant bargain, the T-Mobile IP55/IP58 Xperia Z1S can still be purchased as a pre-owned phone through the network. It has the same ratings as the Xperia Z2, but a slightly smaller 5-inch, 1080p screen, and a Snapdragon 800 processor. If you’re not worried about your new watertight phone being bang up to date, the Z1 and the Z1 Compact are also possibilities, while the Sony Xperia Z Ultra is the only big smartphone we know of with IP55 and IP58 ratings. You’ll struggle to find any of them new though. 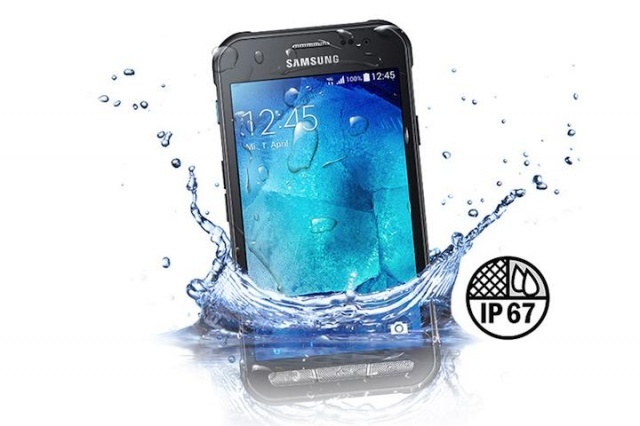 Looking for a phone that looks normal, but still works if it gets a soaking? The Sony Xperia M4 Aqua could be for you. Like other Xperia phones, it has an IP65/IP68 rating, making it more effective at keeping dust and water than most other devices on our list. The 64-bit, octa-core processor, 5-inch 720p screen, and 13-megapixel camera makes it even more attractive. What’s more, it has Android 5.0 installed as standard, and the battery should be good for two days. It was announced in March, and the on-sale date is expected in the near future. Sony has announced the Xperia Z4, but so far only for Japan. The 2015 flagship Android phone continues with tradition, and the body holds an IPX5/IPX8 rating, which puts it in the same category as the Xperia Z2, but not quite as impressive as the Z3. The phone isn’t released until later this year, when it should also see a wider release. Samsung’s flagship phone for 2014, the Galaxy S5, scores a rating of IP67. 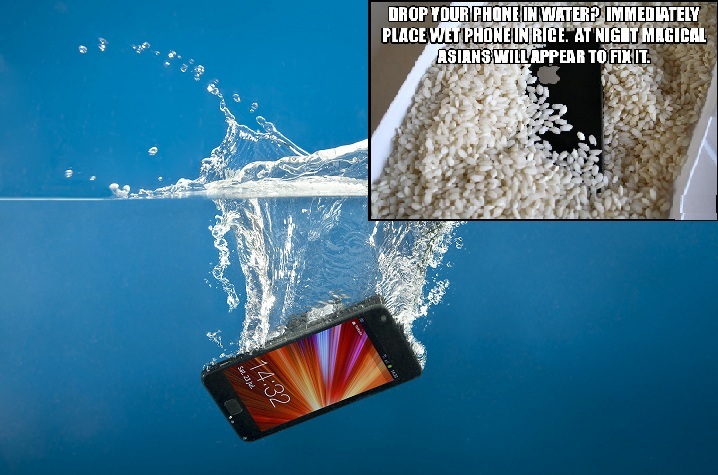 That means it can be submerged up to 1 meter in depth for up to 30 minutes, and no dust particles are able to enter the phone at all. You will need to make sure that the plastic flap that covers the USB port is securely closed and, since you can open the back, double check that the cover is firmly in place. The trouble is, Samsung’s newest flagship phone, the Galaxy S6, is terrified of the water. The Galaxy S5 is still available to buy new, and also as a pre-owned smartphone through networks such as AT&T, but it won’t be around for ever now it has been superseded. Mobile phones have become a part of modern life and so much information is stored on these devices. But as people have started carrying these everywhere, the chance of these getting wet and damaged is more and more. 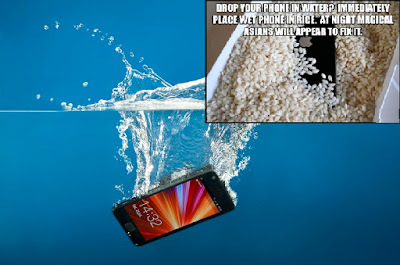 Best option is to get a waterproof phone or get a Liquipel waterproof coating for your non-waterproof phone. This is a list of best Android phones of 2015 which are waterproof. But often that is something that is kept for tomorrow. Today we shall see the best and easiest ways you can dry and (hopefully)fix a wet phone or tablet or any other electronic device. First and foremost tip : DO NOT turn the device ON immediately. This can short out the electronics of the device. FIRST, we dry the device and THEN we see if it is working or not. With the upcoming update, Android users will soon be able to mark messages as unread even after reading them. To be clear, this feature does not make it appear as if you have not read the message yet, and your messages will appear as read to senders even after you mark them as unread. Instead, it can be used to highlight messages so you can get back to them later. Also, marking a message as unread will not change the order of conversations on the app. 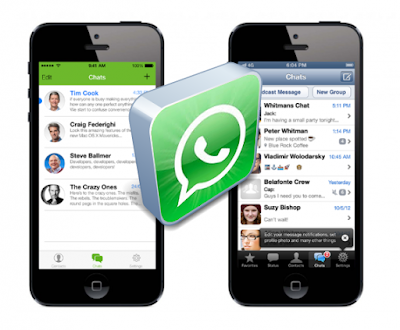 WhatsApp is bringing its whole set of custom options, which are available only for the whole app at present, for individual contacts. For example, if you want to set a specific ringtone for a contact, you can select any song from your playlist, so you know the messages and calls are from that particular person even without looking at your smartphone. Similarly, you can set notification light colours, separate call and message ringtones, enable or disable vibrations and pop-up notifications for each contact. 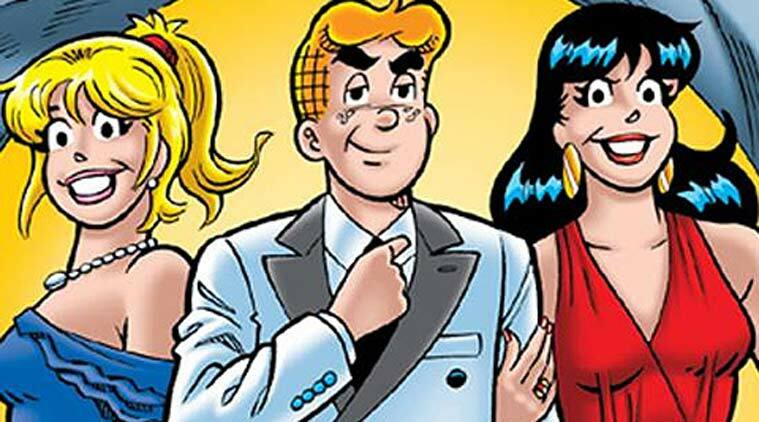 'Archie' comics cartoonist Tom Moore dies in El Paso, Texas - Also how does Archie Andrews die ? 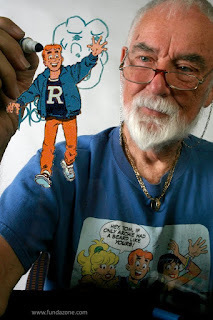 Tom Moore, the Archie creator who brought to life the escapades of a freckled-face, red-haired character, has passed away in El Paso, Texas at the age of 86. Moore, who began drawing cartoons while in the U.S. Navy during the Korean War, died early Monday morning while in hospice care in his hometown of El Paso, his son Lito Bujanda-Moore told The Associated Press on Tuesday. He said his father was diagnosed with throat cancer within the past week and chose not to undergo treatment. 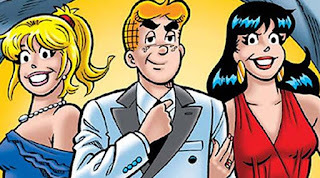 Moore drew Archie Andrews and his friends on and off from 1953 until he retired in the late 1980s. Annual sales of the comic regularly surpassed half a million during the 1960s, according to the El Paso Times. After the war, Moore used funding available through the GI Bill to attend a school in New York for cartoonists. He studied under “Tarzan” comic strip illustrator Burne Hogarth.